The New York-based artist Heidi Neilson’s Orbital Debris Simulator features in an exhibition of technologically-inspired artists’ books opening at Phoenix Brighton on 30 April. 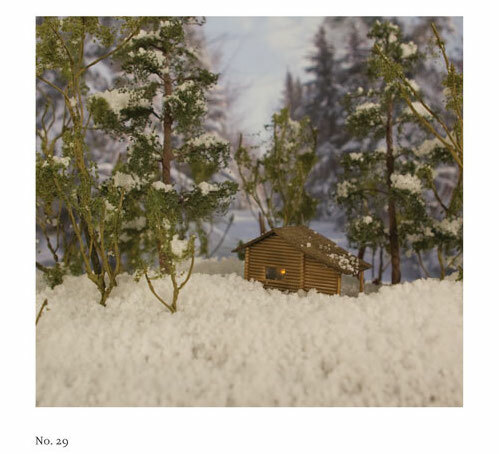 I have been fascinated by Neilson’s work since I encountered her Fake Snow Collection in 2010. Neilson’s passions are outer space and, closer to earth, the weather (she is co-founder of SP Weather Station, a project to share weather data in Long Island City). She is an accomplished photographer who goes to incredible lengths to capture the data that she analyses through her artworks. 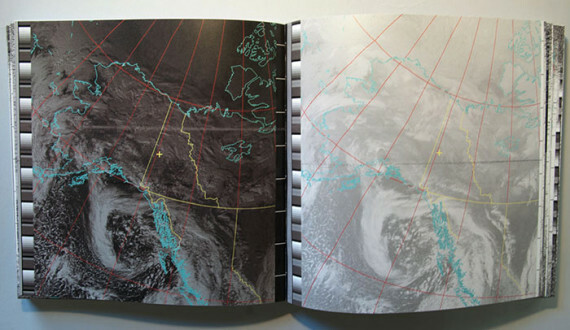 Her practice involves building her own antennae to intercept data from weather satellites; see her Faxes From Space book and the wonderful YOU ARE HERE, a 500-page artist’s book of transmissions received from three weather satellites built at the Klondike Institute of Art and Culture in Dawson City, Yukon Territory, Canada. For YOU ARE HERE she rigged up her own quadrifilar helicoidal antenna, a device capable of receiving satellite transmissions from horizon to horizon across the northern hemisphere. Made from copper, cables and found materials alongside a radio, USB stick and computer, the captured transmissions were converted to reveal spectacular images of Earth and its weather patterns over Yukon Territory. 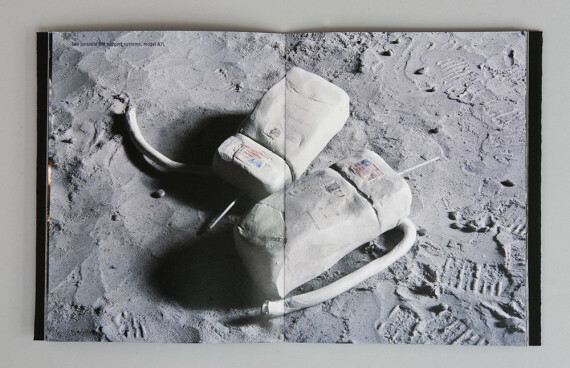 Neilson is also adept at building sets; for Tranquility Base, a reimagined catalogue of objects left at the Apollo 11 landing site, Neilson made dioramas of miniature handmade models, complete with astronauts’ footprints on the moon. Through Orbital Debris Simulator she allows us to picture (in 3D) the physical junk that rotates around the Earth’s orbit – leftovers from our explorations of space. Space-related toys and models are used to depict data visually, explaining how much is out there. It’s also beautifully presented. Neilson’s magical transformation of raw data reminds us of the enormity of the outer hemisphere and further into space. For me, it also shows the astounding capabilities of this artist as she strives to reveal these wonders to us. 1. Heidi Neilson, Tranquility Base, 2012. 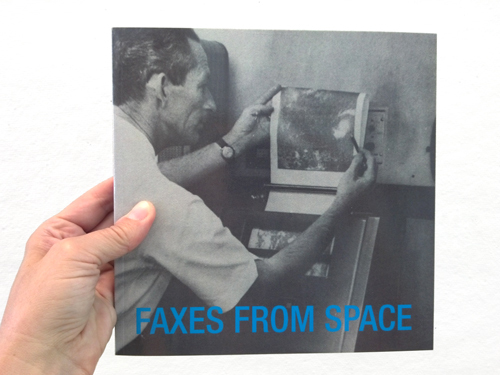 Digital offset printed and pamphlet stitched by hand, 16 pages, edition of 50.